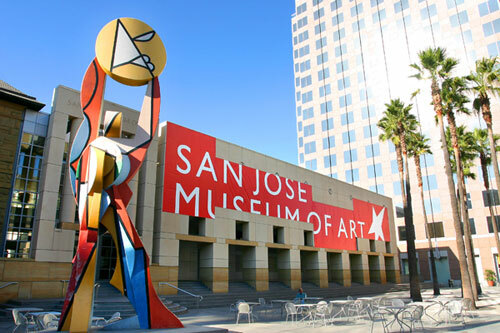 The largest city of Northern California, San Jose is the economic, political and cultural hub of the Silicon Valley. Historically, this city was California’s first state capital and hosted the Californian Legislature’s sessions in 1850 and 1851. Want to plan a fantastic holiday, contact Kesari Tours to make a plan that lets you experience everything this city has. 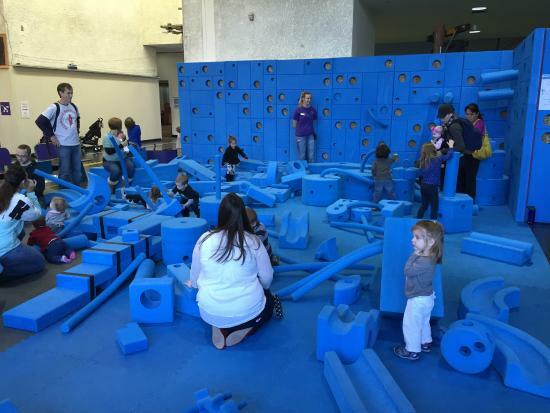 The purple colored museum is quite easy to spot and was designed with three things in mind the community, its connections and creativity where both parents and their kids can participate in several collaborative exhibits ranging from arts to technology. Do remember to check the Waterways exhibit as it is a favorite of children especially since it talks about water properties and has a working canal system. 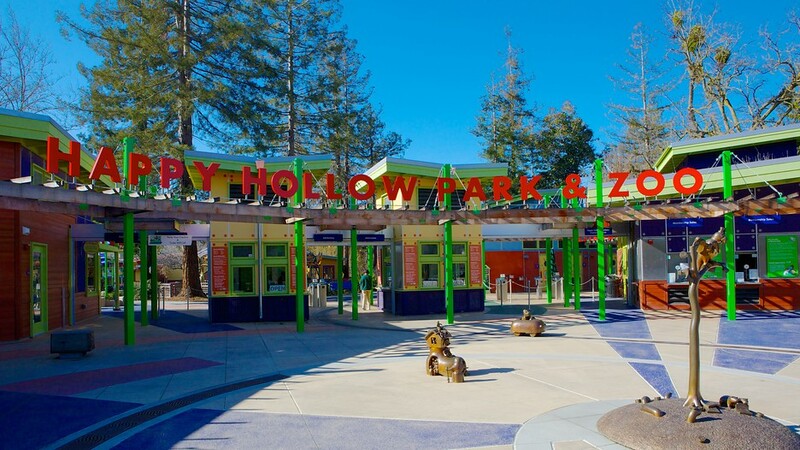 This 16-acre amusement park and the zoo is a good choice for a quick evening visit after a long morning. A favorite with children, this zoo is home to various species of animals and birds. The Thursday senior safari, puppet theatre, and children rides are other ways to enjoy your time at this park. Take a trip down the art lane, in this case, the museum that is home to an eclectic art collection that includes glasswork, paintings, sculptures, and photographs. If not art, then you can always check out their poetry readings, opera recitals, and seminars. You can even find small trinkets to gift someone in the museum store. Sounds creepy, isn’t it? 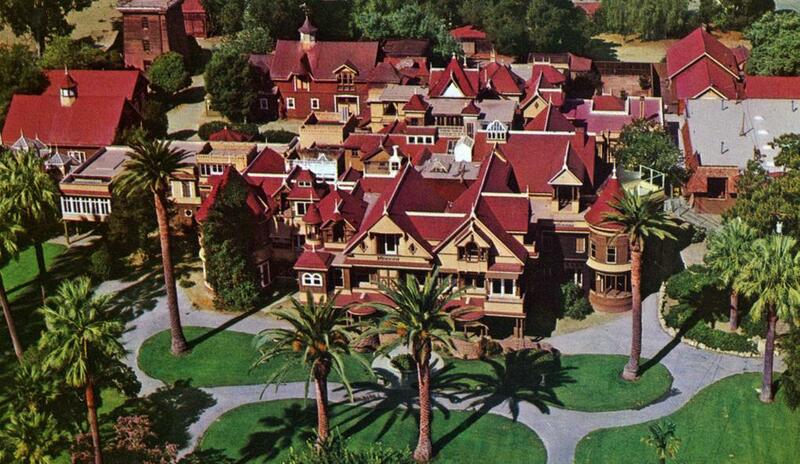 The heiress to the rifle family Sarah Winchester began working on this Victorian mansion in 1844 to 1922. She believed that if she stopped constructing, the spirits would harm her. Taste the mystery surrounding this mansion with 160 rooms, gold and silver chandeliers, 47 fireplaces, sudden dead ends and stairs that go nowhere. Don’t forget the rifle exhibit in the creepy house. Children below 9 are not allowed on the tour. Are wild water slides, wave pools, and tube slides your idea of fun? 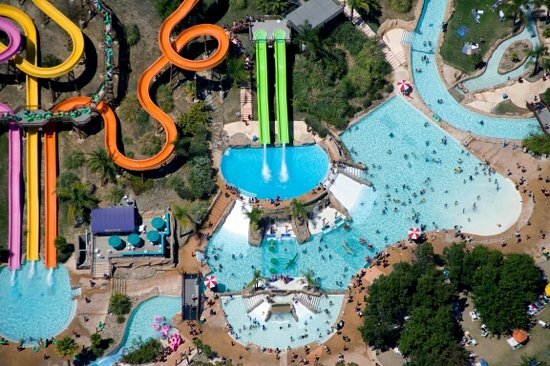 Then the 23-acre Raging Waters water park is definitely your cup of tea. Your kids can enjoy at the Splash Island Adventure with its layered playgrounds, water cannons, slides, tunnels and more, while you enjoy a few height defying water slides. If you like what you see and want to explore some more, then book yourself on a California Kesari Tours package and start packing your bags.